Want it by Saturday 27th April? Order within 17 hours, 6 minutes and choose Royal Mail Tracked 24 Hour at checkout. Nothing says Spring like a zesty colour and a jersey fabric. Behold the Dortea from Masai. 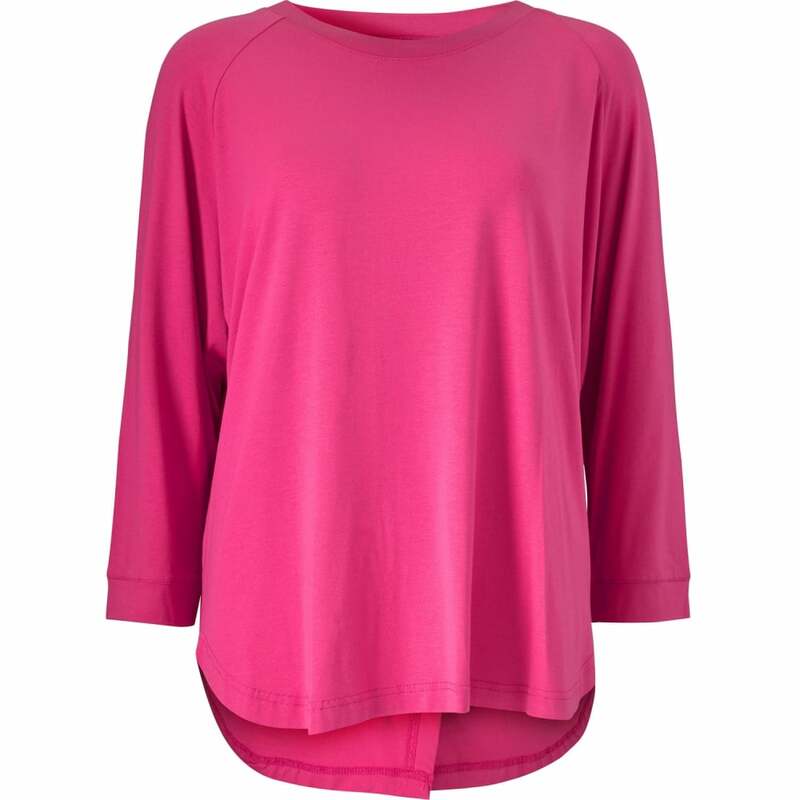 The three quarter length sleeves are amazingly flattering, whilst the high low hem and fold-over detailing at the back are divine. Simply pair with your favourite capris and comfiest shoes for a wonderfully chic look this season.